YOU CAN NEVER HAVE TOO MANY GUNS! 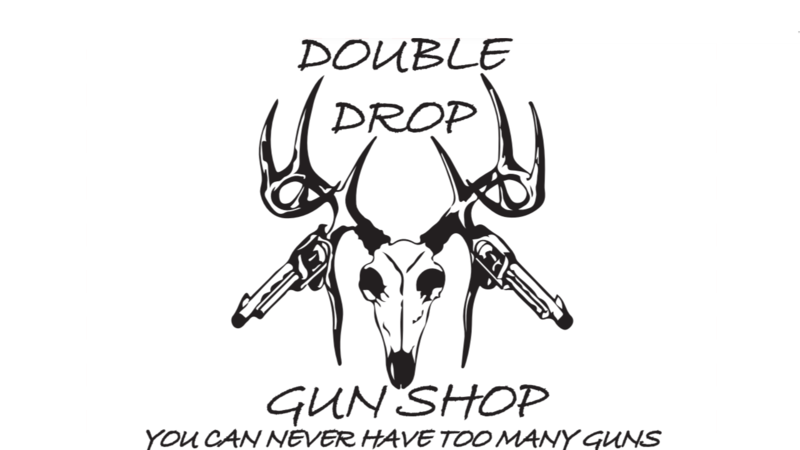 We can get most any gun that you are looking for. If our wholesaler does not have it, we work closely with other FFL dealers near and far to be able to get exactly what you are looking for at an affordable price. Silencers, Short barreled rifles and shotguns, full auto machine guns, and anything included in National Firearms Act just to list a few. 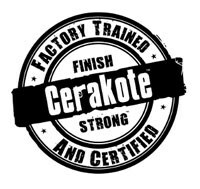 As of November 2017 we will be factory trained and certified to apply Cerakote. Cerakote can be applied to metals, wood, plastics, and polymer. We do not recommend applying Cerakote to fiberglass stocks, the fiberglass does bad things in the oven during the curing process. Cerakote can be applied to several things including firearms, mugs, knives, sunglasses frames, machined parts, or anything you can think of. Prices will vary depending on how may colors, pattern, size of object being done, and work involved. We have a price list HERE. Shotgun, rifle, or handgun. Anything from factory ammo to custom ammo. If you are looking for a certain brand, certain grain, or specific bullet, we can get almost anything you are looking for. Even that hard to find old caliber for Grandpas military rifle! Want to start reloading, or need parts for current set up? We have parts and complete set ups as well. Also your brass or bullets you need. Whether you need a scope on the ol 22LR sitting in the corner, a new scope on the deer rifle, or you want to shoot long range, we can help you with that as well. Even if your looking for that red dot or new night sights for the pistol. We have the tools to replace handgun sights the right way without scratching or damaging your firearm. If your looking for something to make your gun look better, perform better, or whatever you can think of, we can help you. Whether its an accessory for your AR or something simple like a light for the 22LR or an extra magazine, we got you covered. Need a case to protect that investment of yours, we have those as well. We will take on any gunsmithing needs you may have including barrel threading, we use a local gunsmith that has a lot of years of experience and does an awesome job with excellent turn around time. The bill we get from him is what we charge you, we do not make any extra off this service. We know he does an awesome job so that is why we recommend him. Stern Custom Gunsmithing, Bruce,SD. 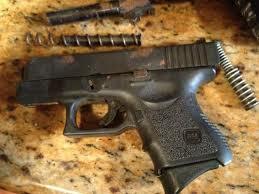 Do Not have time to clean your firearms, no worries, we do that as well. The firearm will be returned to you in the best shape possible and oiled up ready to safely shoot or collect. 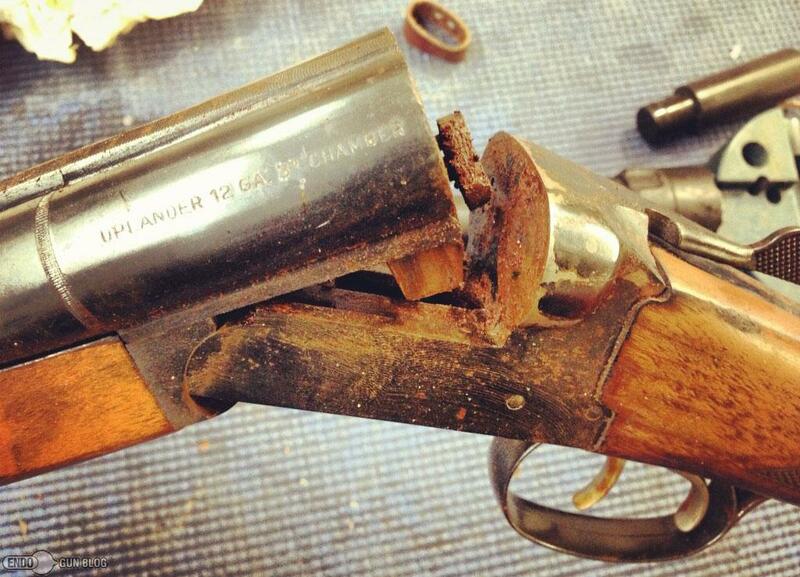 Think the gun is too far gone, bring it in we have restored some really bad rusty guns that parts would not even move. Prices start at $35/gun. If a gun is in bad shape we will go to $25/ hour. 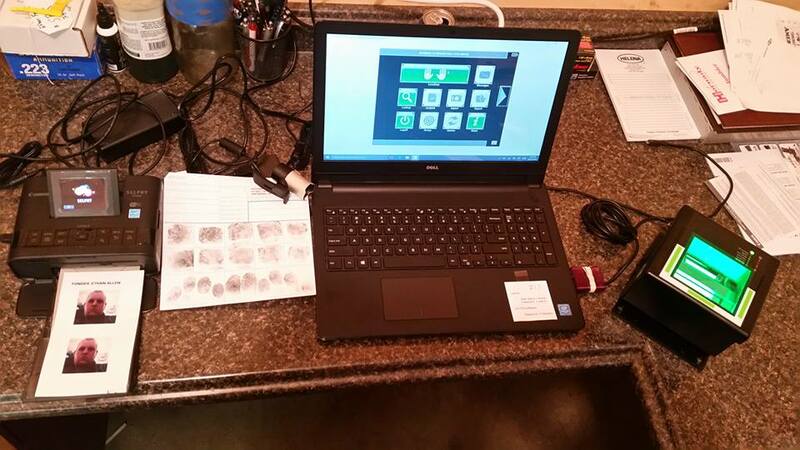 We have a digital fingerprinting machine that we use for NFA items, we can also use it for any fingerprinting reason. The cards are printed on site with our laser printer. $20 gets you 2 cards. 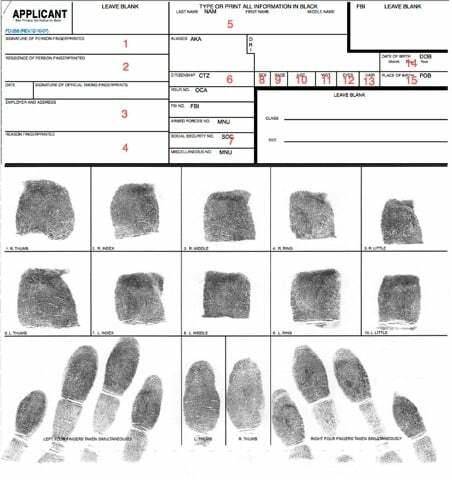 Our system recognizes the quality of the fingerprints, instantly therefore making sure we have high quality prints. Also we have the camera and photo printer to do passport photos. Our printer will print off 2- 2"x2" photos at a time for you. Any other questions, feel free to call or email!